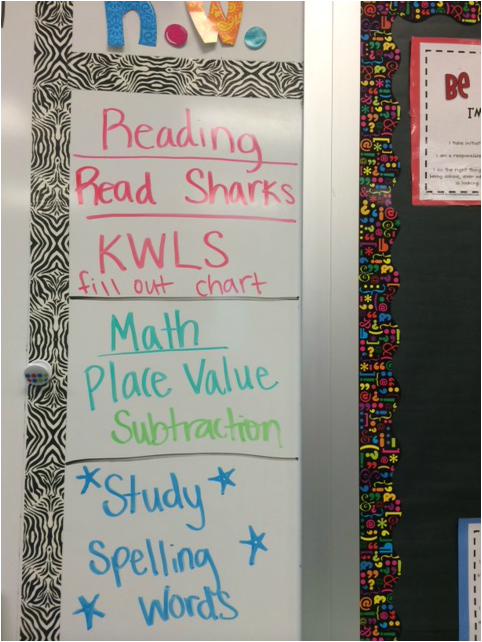 Every night, students will have Reading, Writing and Math homework. 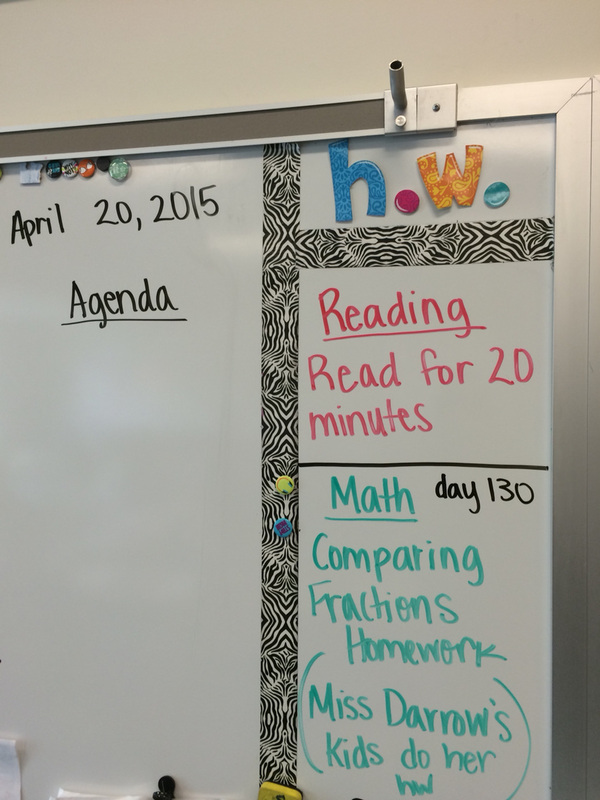 Reading will always be for 20 minutes, and in their reading logs. 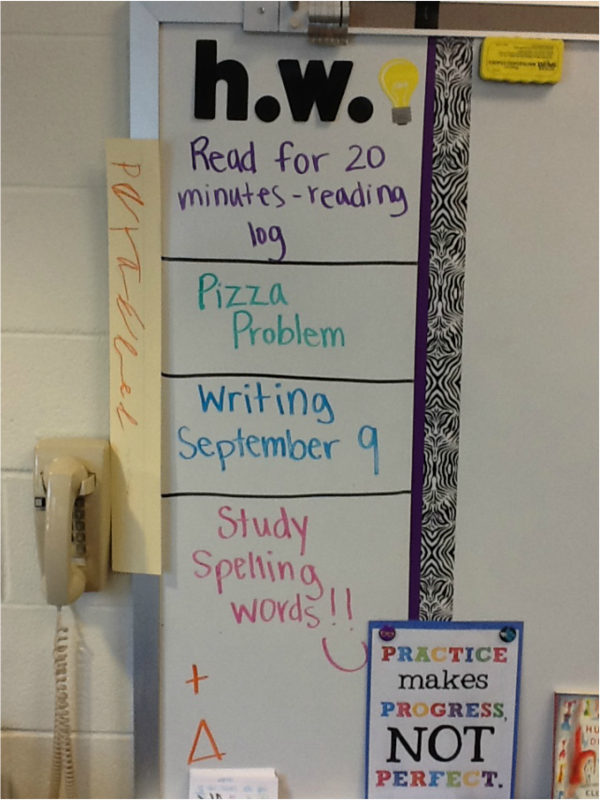 The nightly Writing assignment will be in their Writing Calendar. 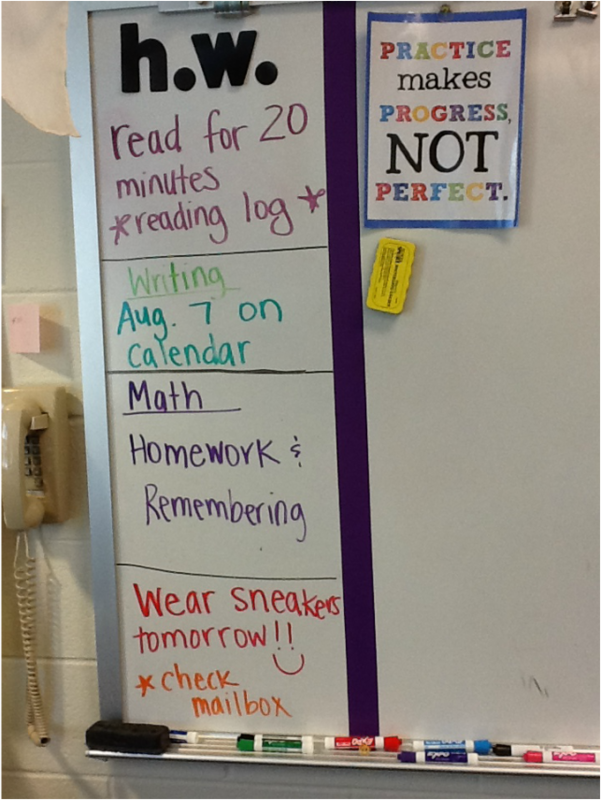 All homework must be turned in before lunch. 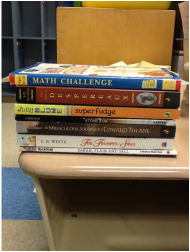 The first book we are reading as a class is "The Tale of Despereaux."